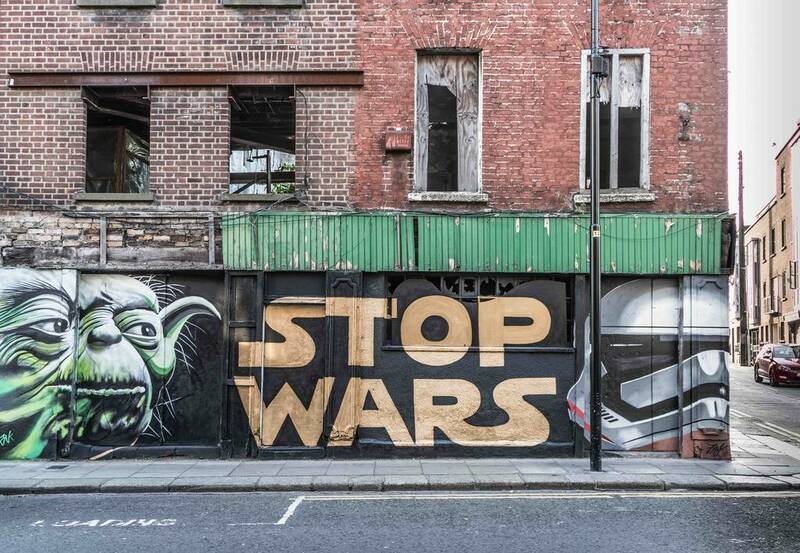 Star Wars has embedded itself in to public consciousness throughout the world – these pictures serve as ample proof of that. 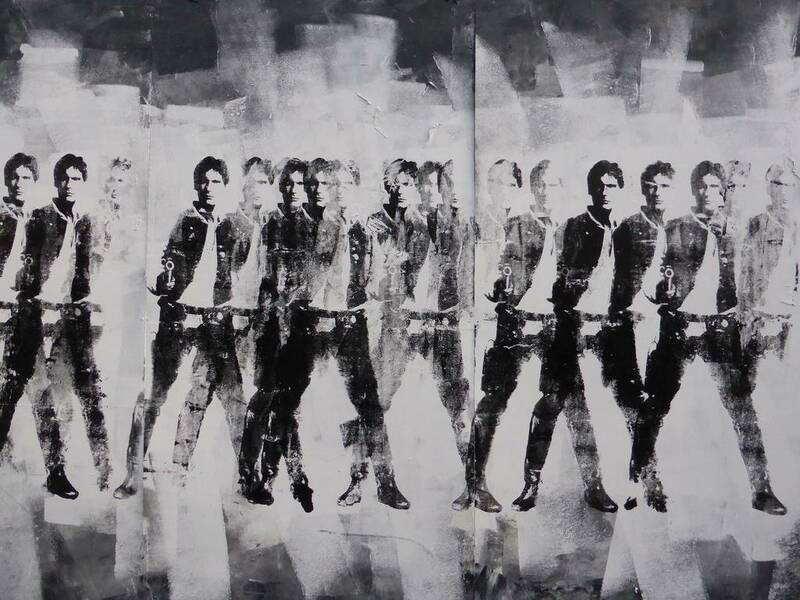 It has also served as inspiration for artists who have grown up with the movies and ultimately develop their own artistic take, not always it has to be said in a strictly legal manner. 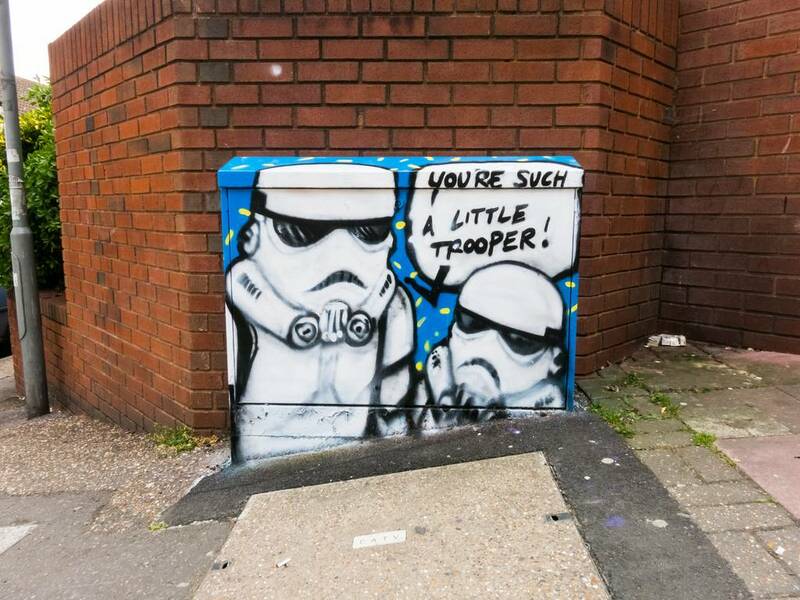 Graffiti is loved by some and loathed by many but it would have to be a hard hearted Star Wars fan who didn't crack a smile when confronted with these. 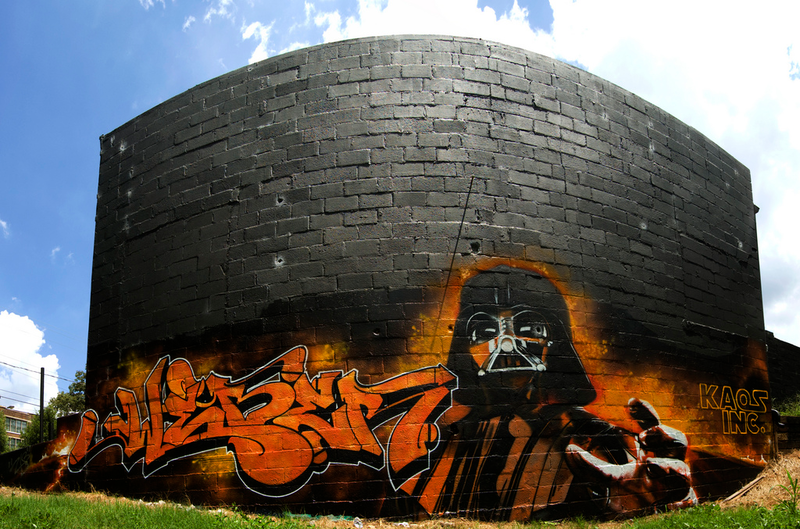 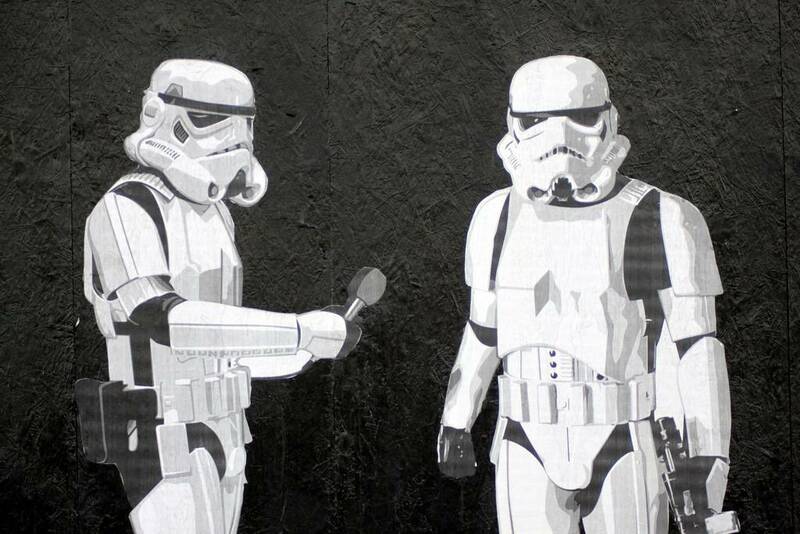 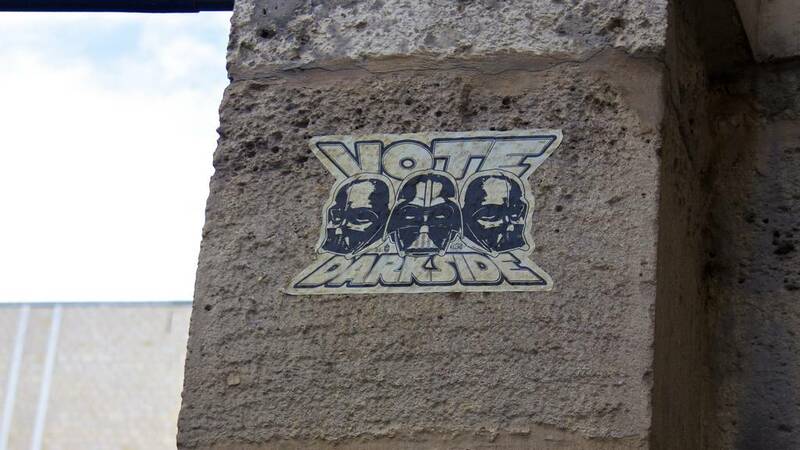 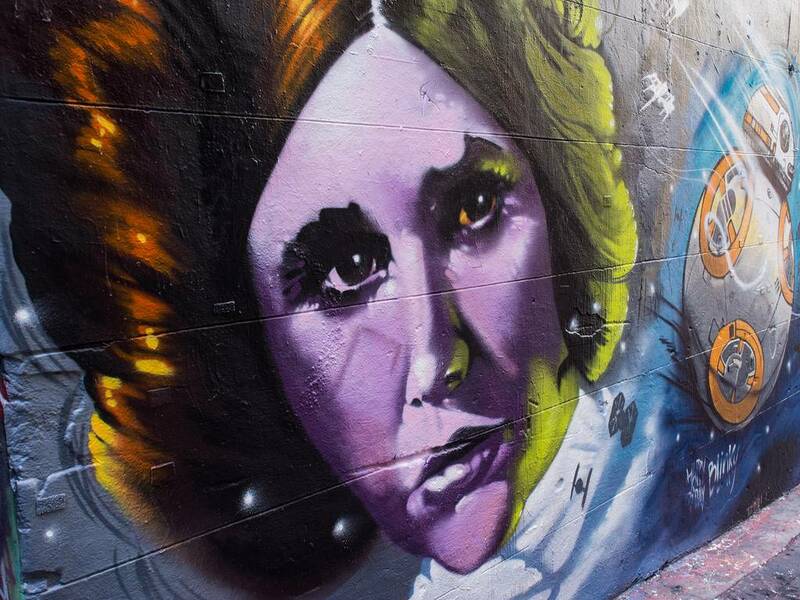 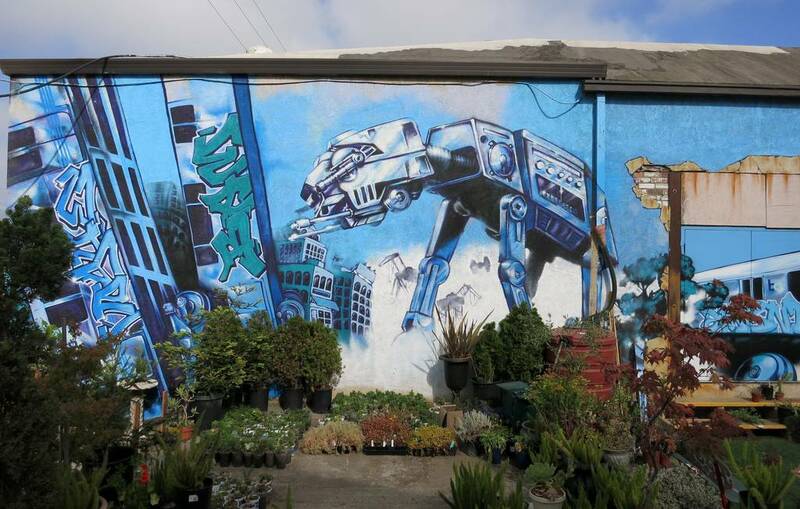 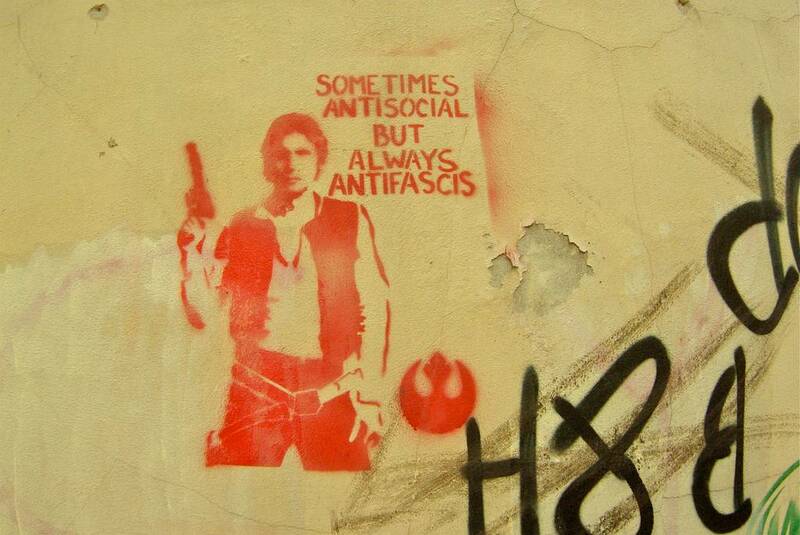 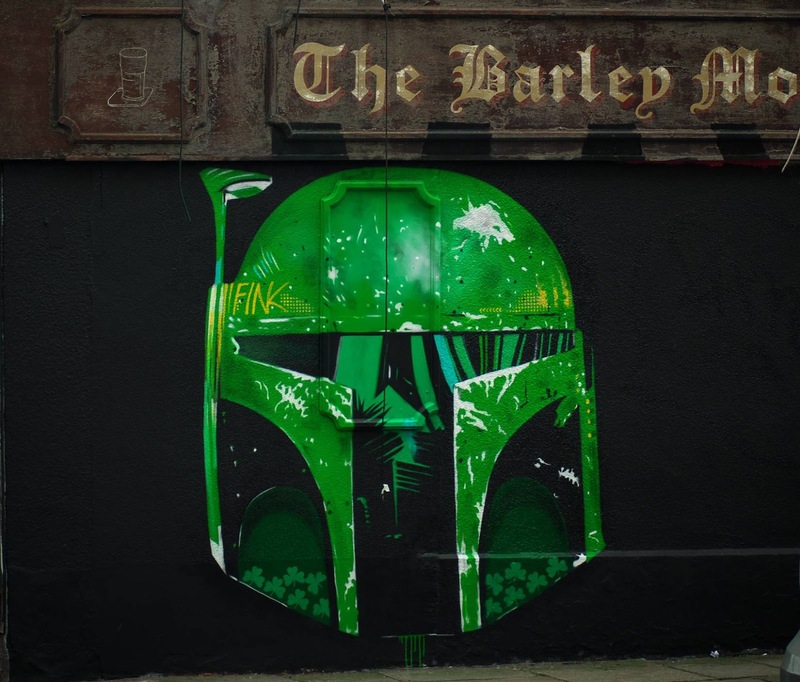 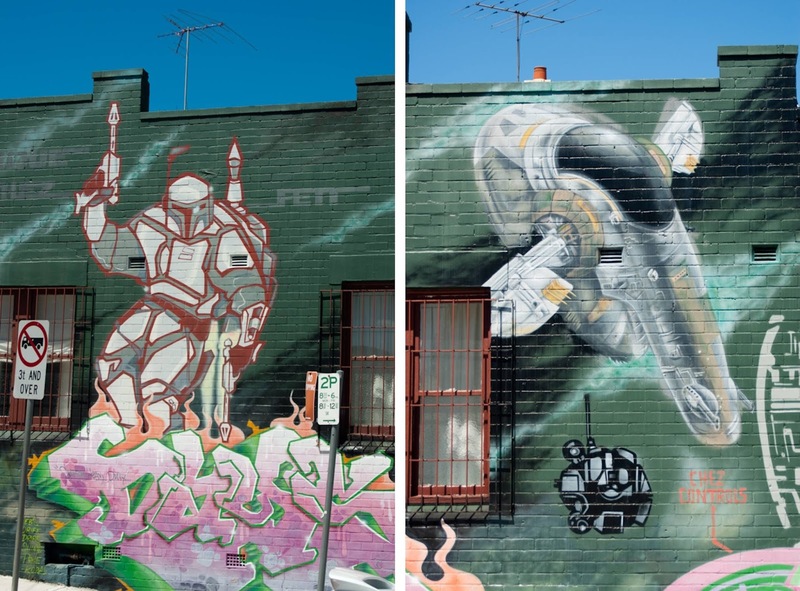 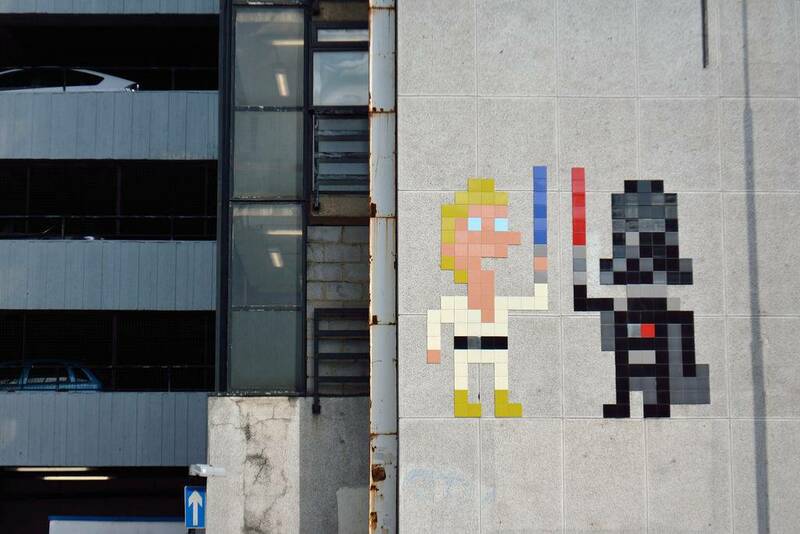 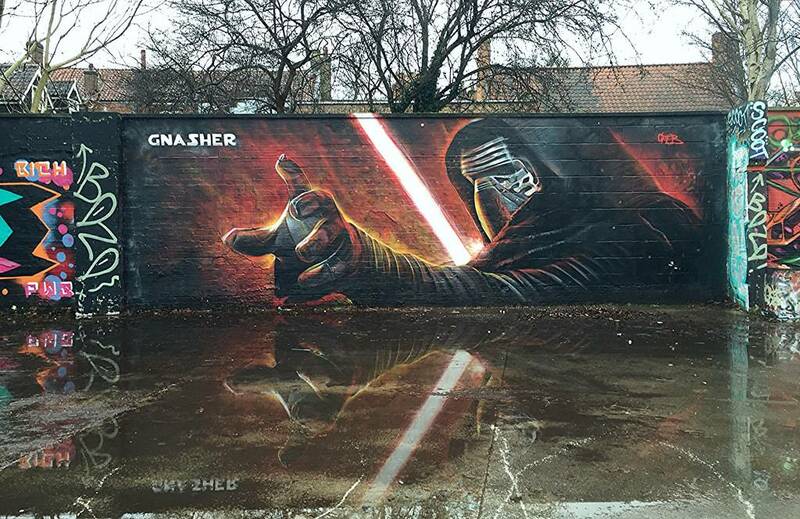 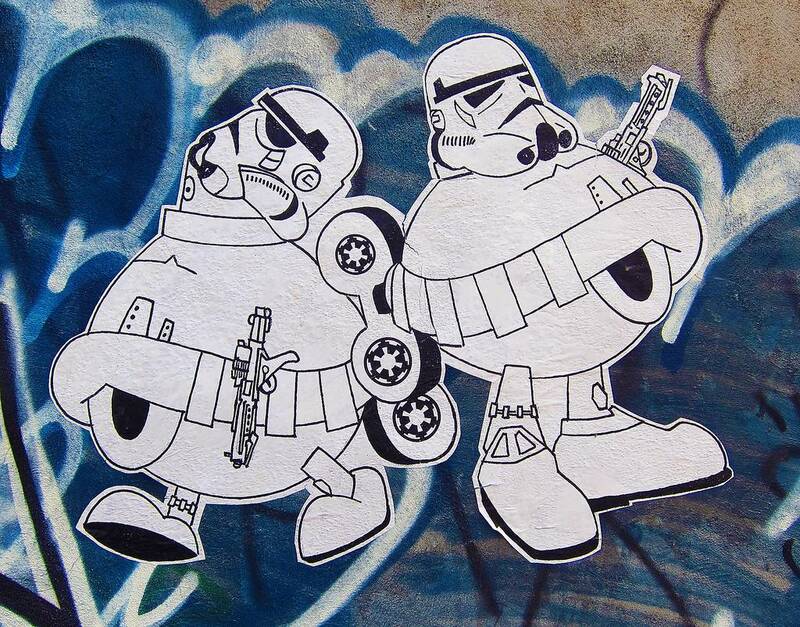 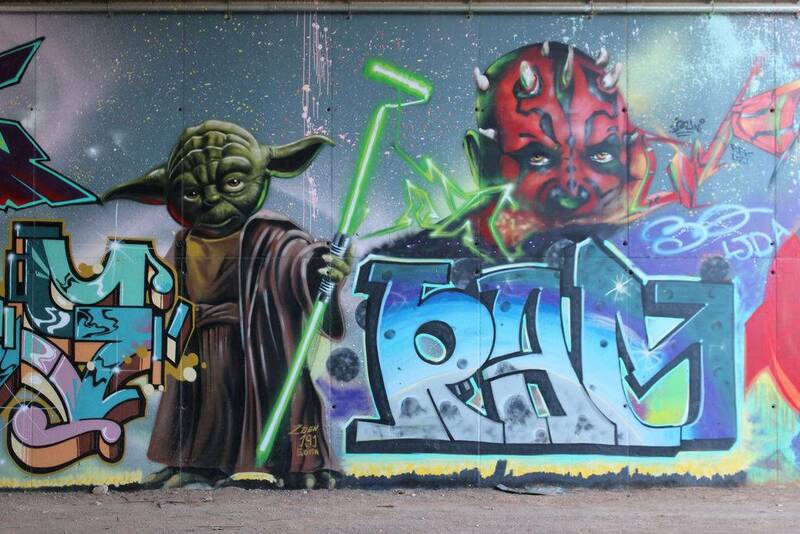 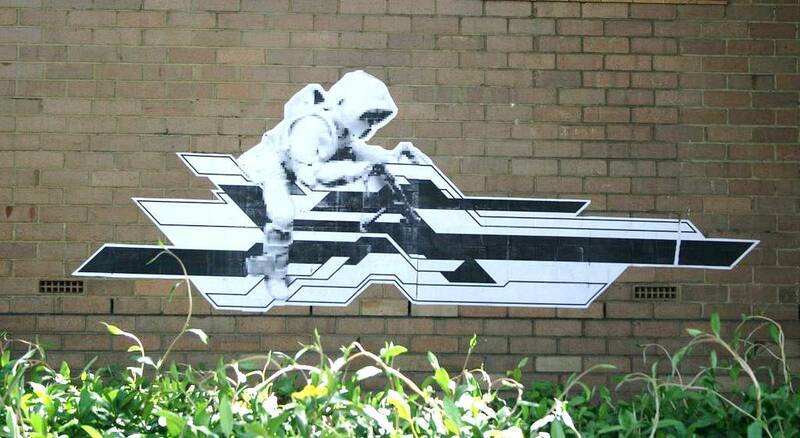 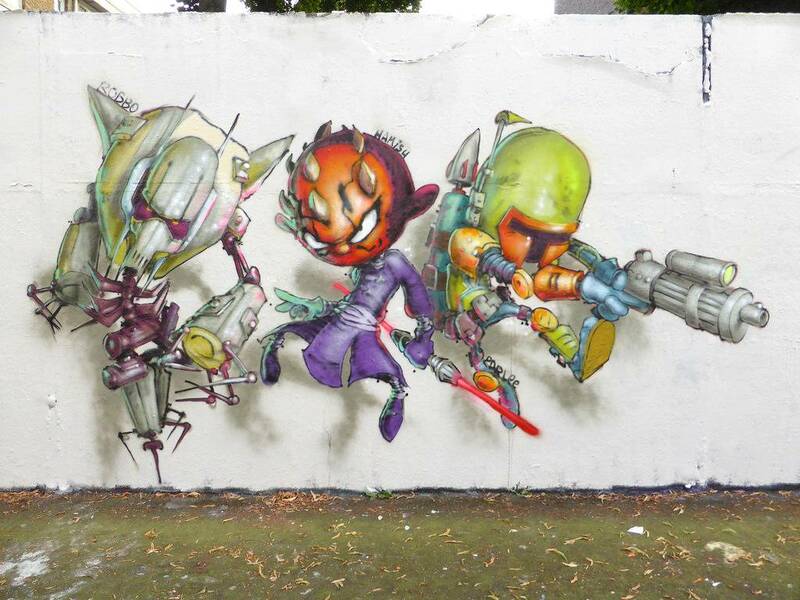 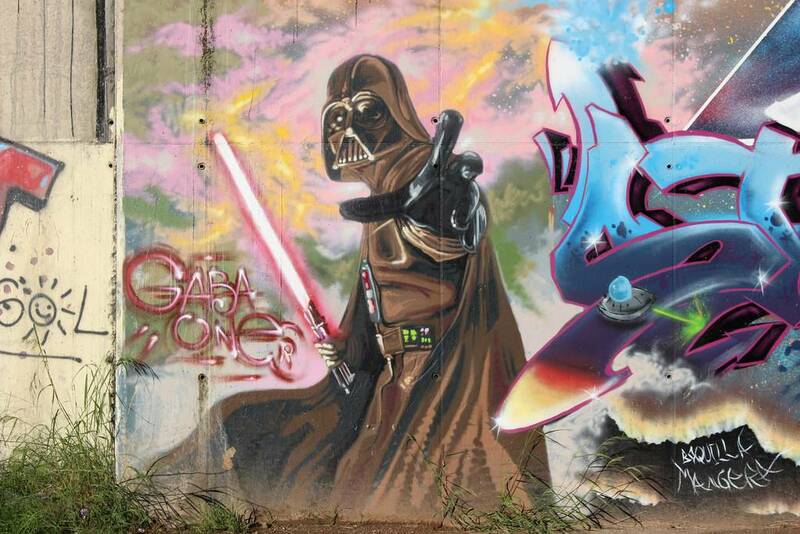 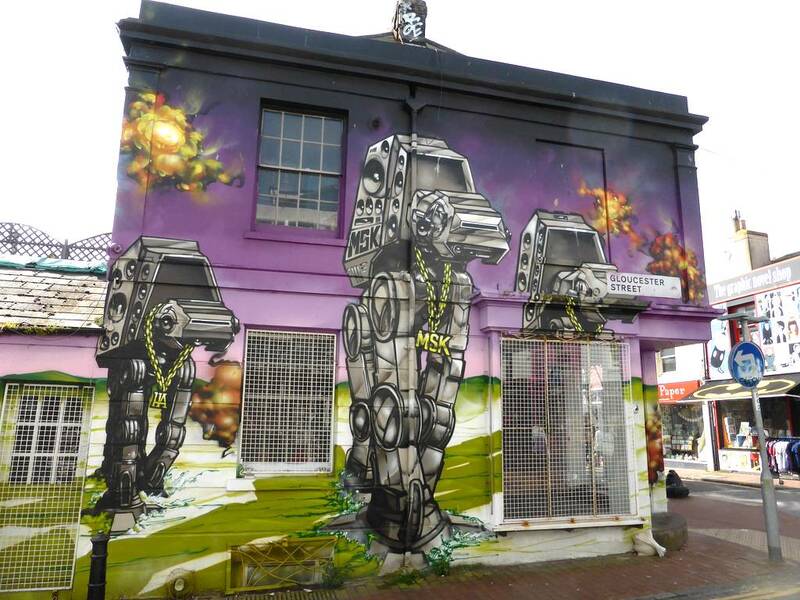 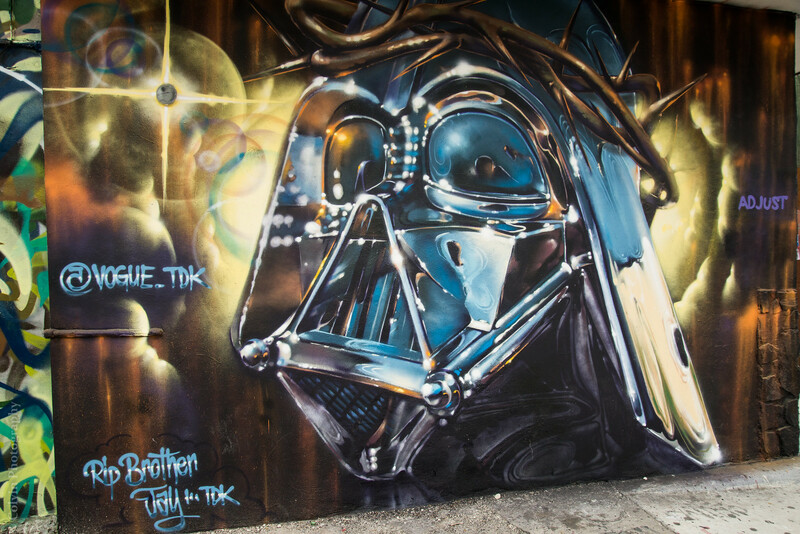 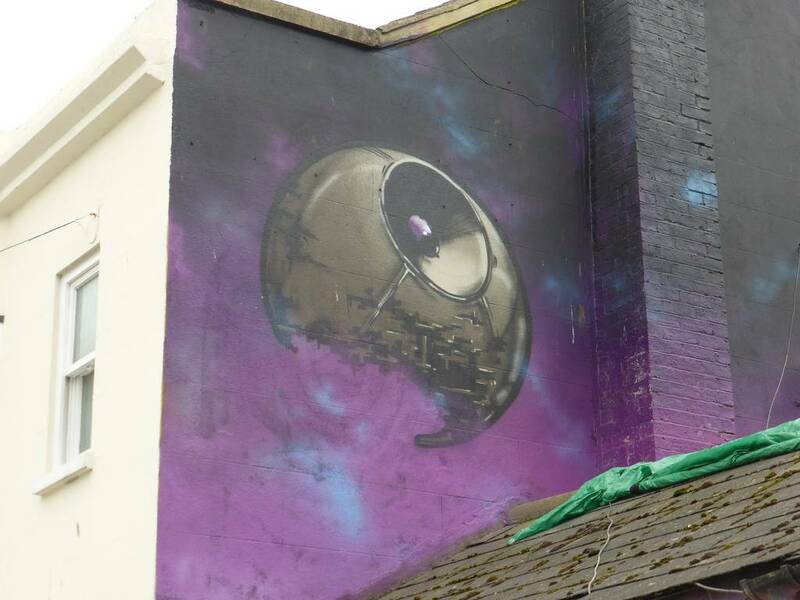 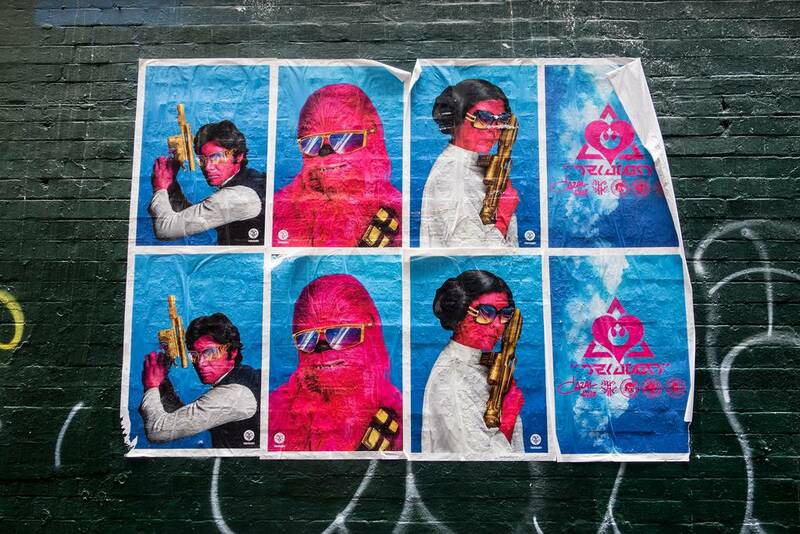 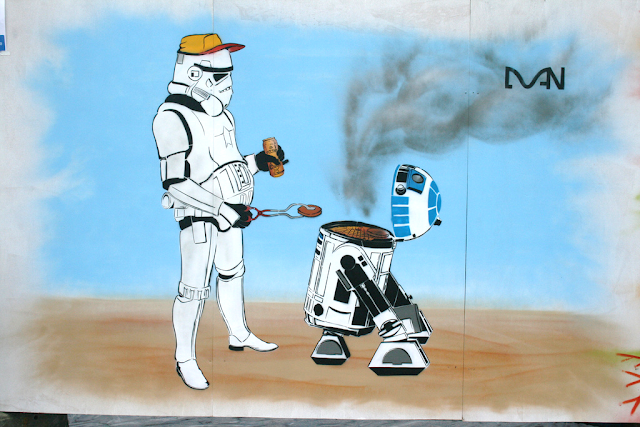 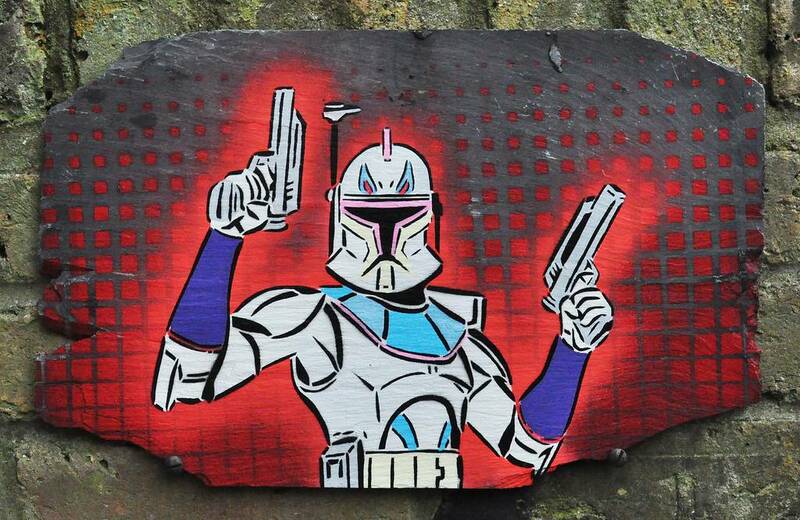 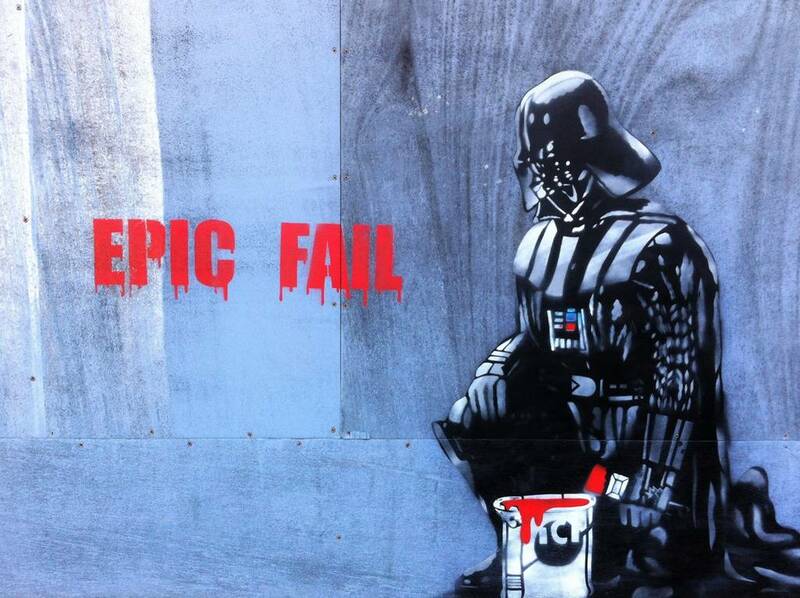 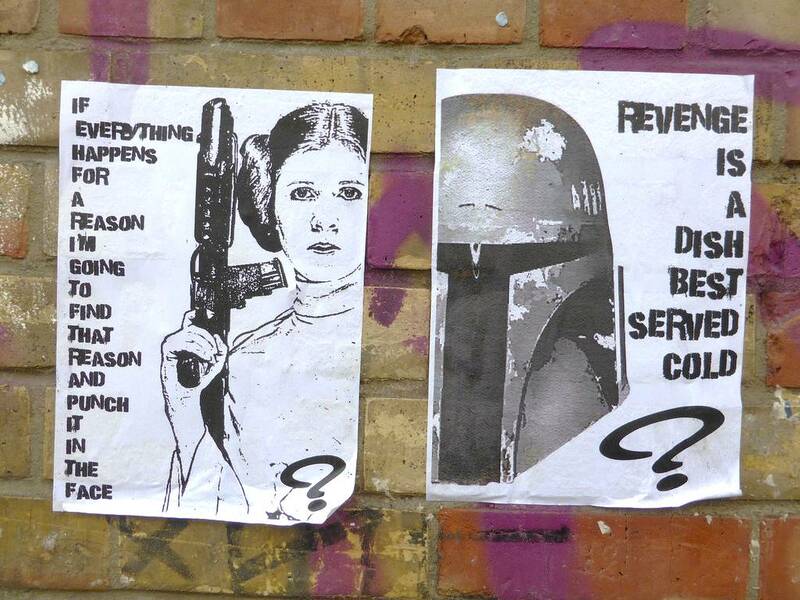 Here is a brief whistle stop tour of the coolest Star Wars graffiti we could find. 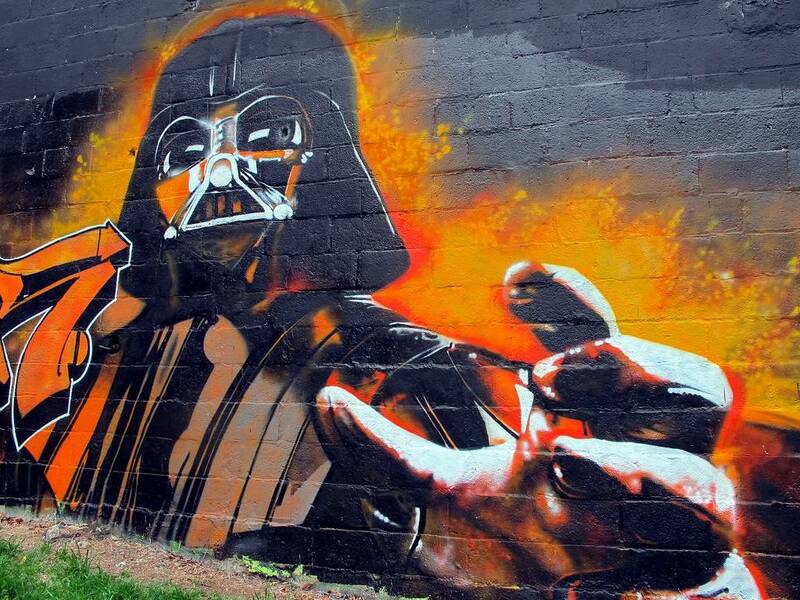 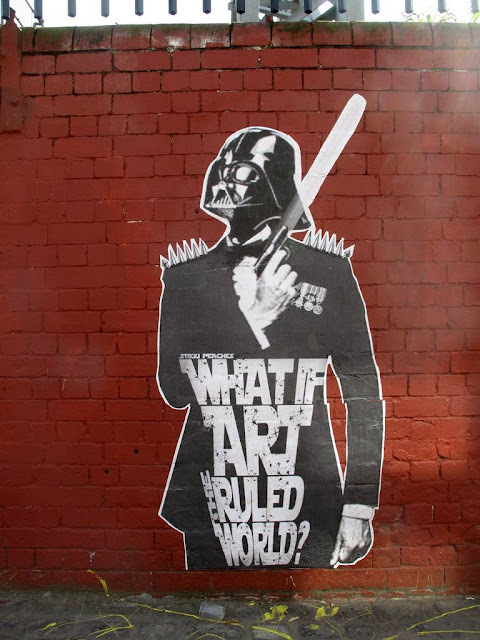 If you have taken any photographs of cool Star Wars graffiti (aka street art) then please send us the picture – we will be more than happy to include it here! 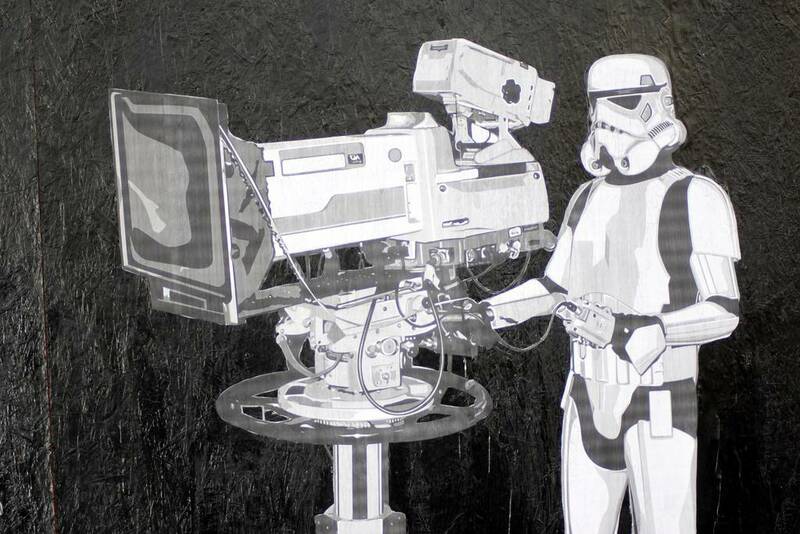 Email us at taliesyn30@aol.com - thanks!